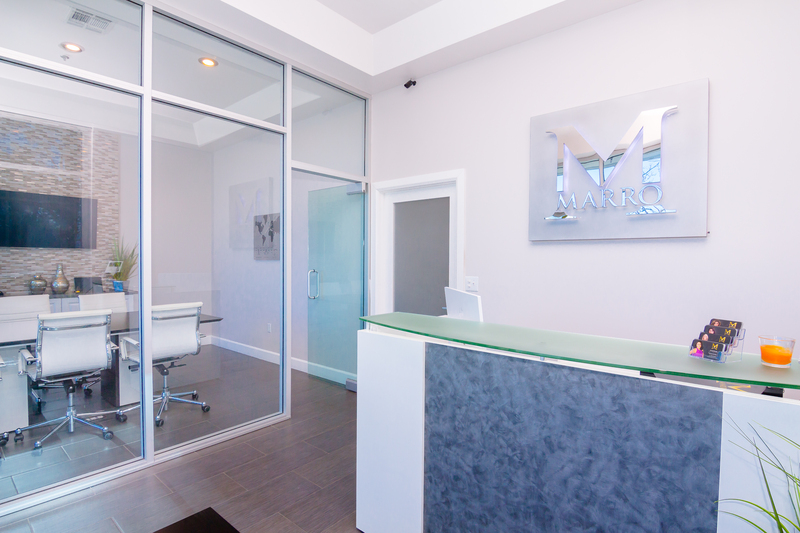 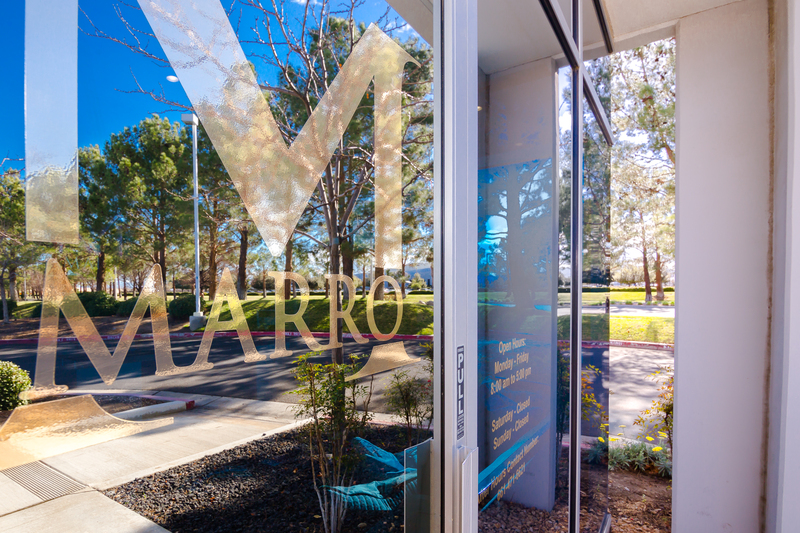 Marro understands that buying or selling a home is more than just a transaction: it’s a life-changing experience. 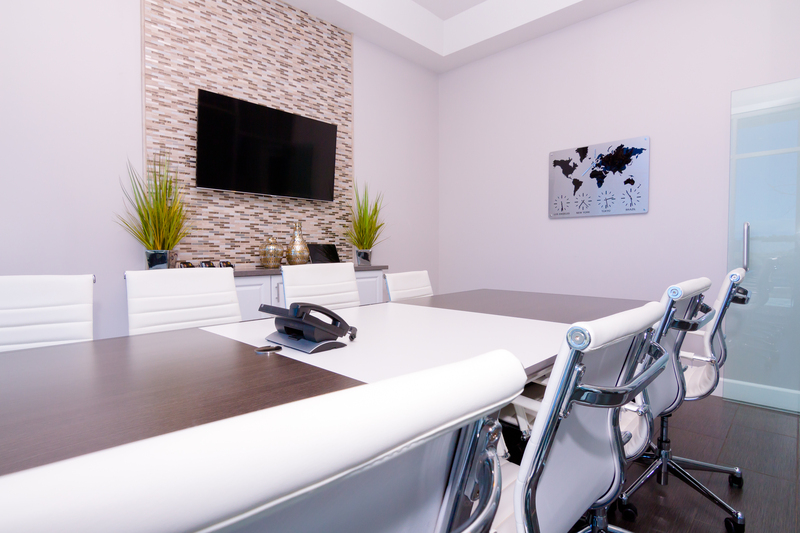 That’s why our team of highly-seasoned real estate professionals is dedicated to providing exceptional, personalized service for all of our clients. 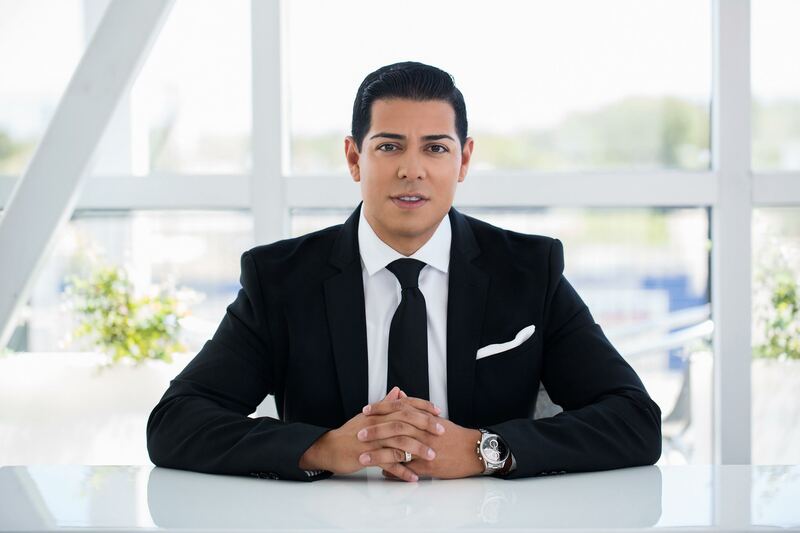 We take great pride in the relationships we build, use only the top professionals, and always work relentlessly on the client’s behalf to help them achieve their real estate goals.